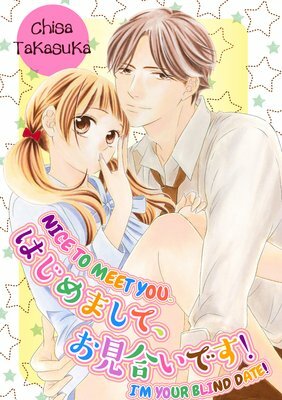 Nene meets her former tutor Keita again after five years. She's always been in love with him, but he didn't see her as a woman back then. Now that she's grown up, they can start over!! ...Or so she thought. In truth, he's still behaving like before. Is she the only one whose heart races whenever they're close, feeling each other's warmth and touch...? 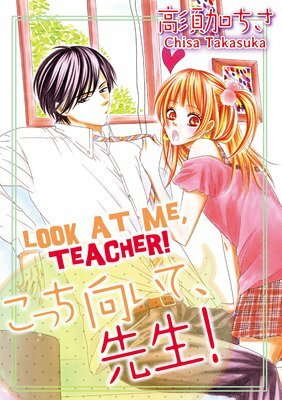 To change things between them, Nene invites him on a date, but...! This is a collection of short stories packed full of passionate puppy love! Nice to Meet You. I'm Your Blind Date! A regular customer at Nae's part-time job proposes a blind date with his co-worker, and she's unable to refuse. Her blind date is Toru, a wonderful older man with a gentle smile and mild demeanor... or maybe not! He says a girl who's not much different from a child is out of the question! Nae says, "I don't want to marry him anyway! "...And yet, in just over a few days, they become a (fake) couple! 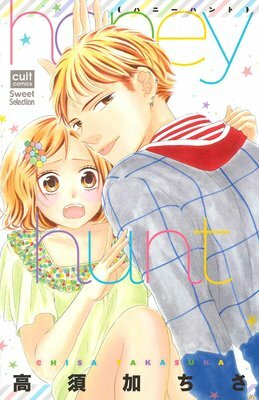 Hinata wants to get closer to the kind older college student, Kyohei. Unfortunately, Yayama, a spiteful guy from her own class, sabotages her efforts every step of the way. Hinata can't stand Yayama, who's been hanging around her since high school. "If he hates me so much, he should just leave me alone..." That's Hinata's wish, until Yayama shatters everything with a kiss...! 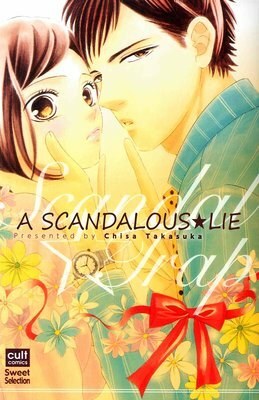 This is a romantic story about an ill-tempered boy and a gentle girl. 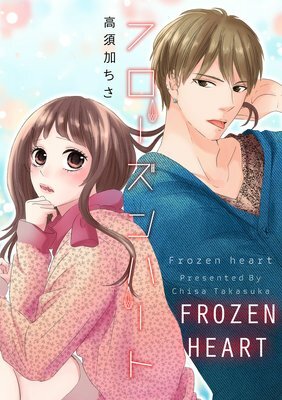 Misuzu and Seiji are a newlywed couple with a 14-year age difference. 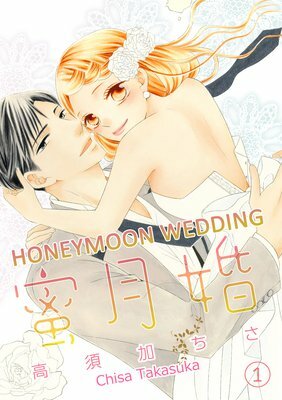 Misuzu is overjoyed to be married... to her childhood love! But even so, they haven't done more than kiss. They've never slept together! 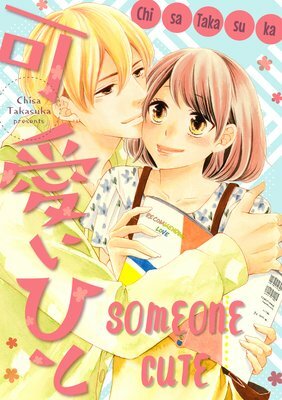 Misuzu enjoys being kissed and touched, but what's wrong with expecting a little more? Rather than touching herself, she longs for Sei to love her with his fingers and tongue. Could this be the beginning of a sweet and naughty honeymoon for both of them?